Semin could well be the poster child for enigmatic Russians. Blessed with soft hands, size, above-average speed, and perhaps the best wrist shot in the NHL, he’s the complete forward package. Drafted 13th overall by the Washington Capitals in 2002, he demonstrated his enormous potential by surpassing 30 goals in a season three times and 40 once, in 2009-10. But his infuriating lapses in concentration, hustle and, frankly, NHL-caliber play doomed him to be a perennial “what-if?” player whose impact on the ice fails to consistently match the quality of his skill set. After an injury-plagued and often sullen tenure in Washington, he was allowed to walk as a free agent, signing a one-year, $7 million deal with Carolina in July 2012. He showed enough in his first 30 games as a Hurricane to earn a five-year, $35 million extension, but his streakiness continues, much to GM Jim Rutherford’s consternation. Want to talk about mystifying? How about walking away from $77 million? 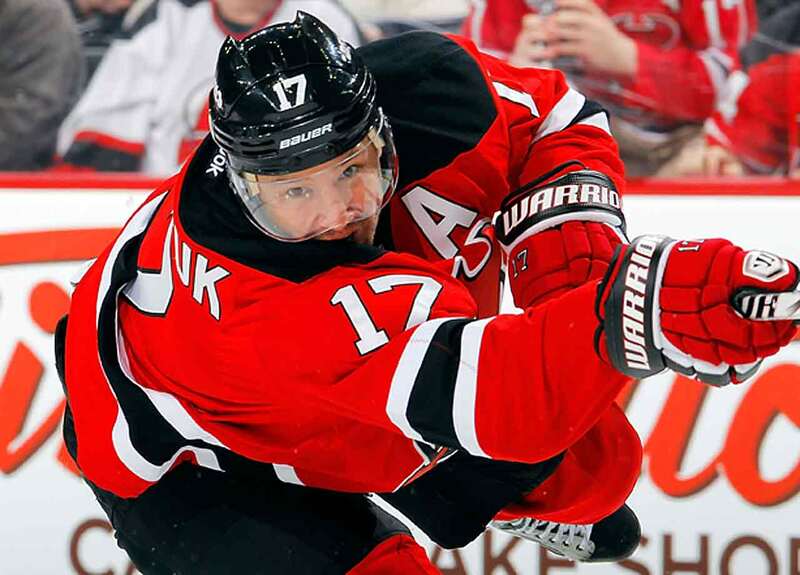 That’s what Kovalchuk did when he abruptly left the Devils in July 2013 to return to his native Russia. While playing in the NHL , the one-time Atlanta Thrasher was an offensive force, totaling 50 goals twice and racking up 816 points in 816 games. But he was frequently impulsive with the puck and stingy with his physicality, and he failed to live up to the expectations the Devils had for him when they signed him to an enormous 15-year, $100 million contract in 2010. Wanting to return with his family to the comforts of his homeland may have been what drove him to suddenly “retire” and leave New Jersey in July 2013, but it’s hard to believe that the pressure of living up his lucrative deal didn’t at least play a small part in his decision. He later signed with the KHL’s SKA St. Petersburg club for four years worth a reported $15 million per. The smooth-skating Kostitsyn brothers, both wingers from Belarus, played together for five years, on the Canadiens and then the Predators. There was always a sense of untapped potential for both because their play, when they weren’t injured, sometimes looked effortless. But it didn’t help that while playing for the Habs they were linked with a suspected drug dealer who may have acted as a sort of party advisor, and Andrei sealed his exit from the NHL with his aforementioned curfew antics during the 202012 playoffs with running mate Alexander Radulov. Both brothers now play in the KHL. HBO’s 24/7 series, which followed the Flyers as they prepared for the 2012 Winter Classic, made Bryzgalov a media sensation as he mugged for the cameras while expounding on the universe, humanity’s purpose, and the absurdity of hockey. He was odd. He was twitchy. He was sometimes incomprehensible. In short, he was a typically flaky goalie. He was not, however, the answer to the Flyers’ long-standing need for a Stanley Cup-caliber stopper. 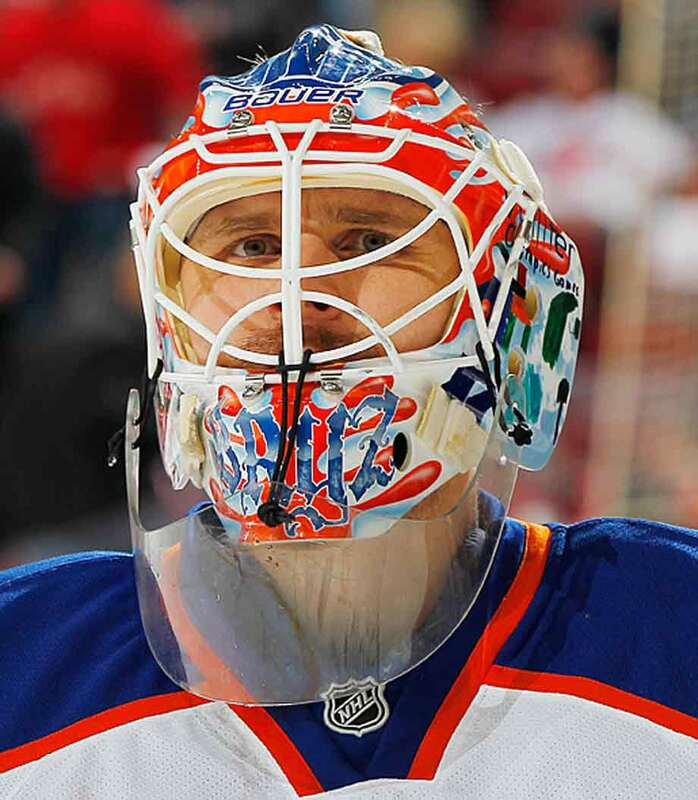 Bryzgalov’s strong run in Phoenix was rewarded by a nine-year deal from the Flyers worth $51 million. Two turbulent, mercurial seasons ensued as Bryzgalov melted down in the heat of Philadelphia’s demanding crucible. He was finally bought out for $23 million in June 2013. His NHL future in doubt, he plucked off the scrap heap by the Oilers, who are still seeking their own answer in net. Alex, we hardly knew ye. A can’t-miss prospect in the QMJHL, Radulov was drafted in 15th overall by the Predators in 2004 and put together two promising seasons in Nashville. 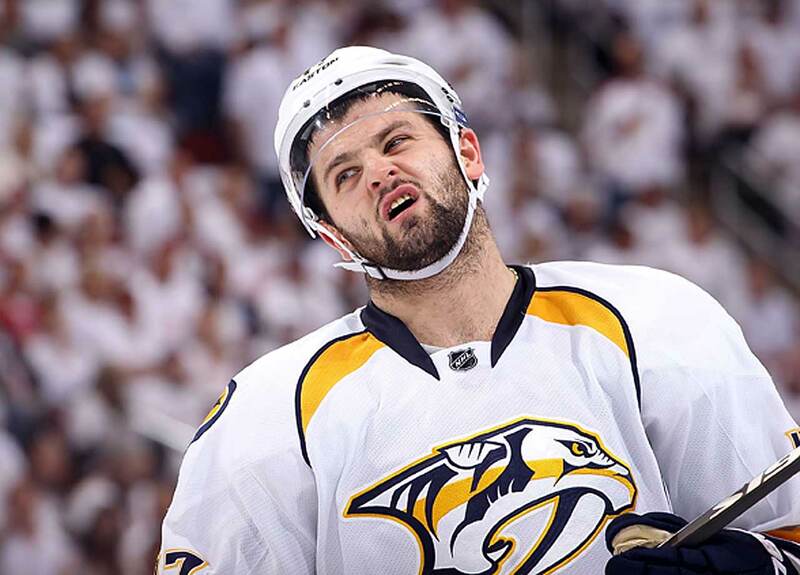 It seemed as if he would have a bright NHL future, but in 2008, Radulov sparked an international incident when he signed a contract with the KHL’ Salavat Yulaev Ufa despite having one more year on his deal with the Preds. An acrimonious departure from the NHL ensued. 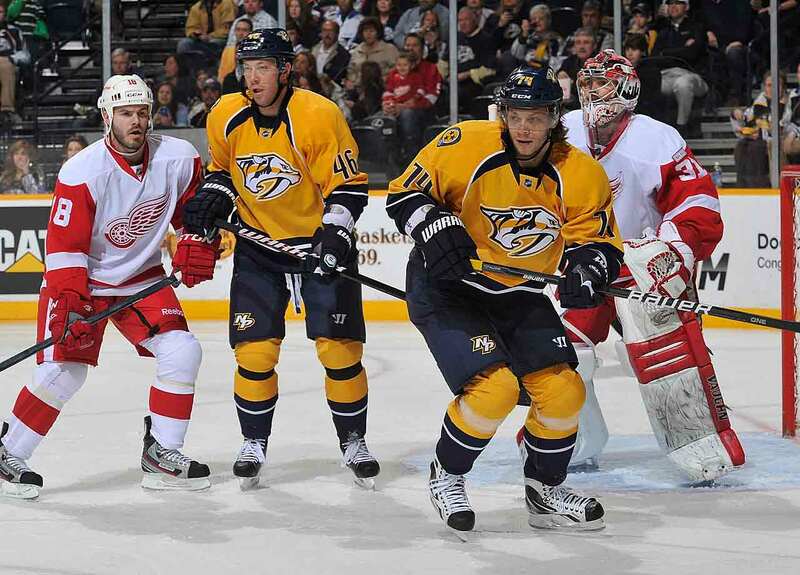 Bizarrely, Nashville called upon his services again at the tail end of the 2011-12 season. He played in nine regular season and eight playoff games before being suspended for infamously breaking team curfew with countryman Andrei Kostitsyn during the postseason. Radulov then headed back to the KHL. There was no denying that Ottawa’s first-ever draft pick (second overall in 1992) had great talent. Yashin potted at least 32 goals in five straight seasons and became the Senators’ captain. But his relationship with the Sens was strained by constant contract negotiations and disputes that culminated with him stripped of his “C” and sitting out the 1999-2000 season. Though he had a reputation for vanishing in big games, the New York Islanders tried to make Yashin their cornerstone star, trading a young Zdeno Chara and more for him in June 2001, then giving him a now-infamous 10 year, $87.5 million contract they ultimately had to buy out six years later for $17.63 million. He then departed for the KHL. 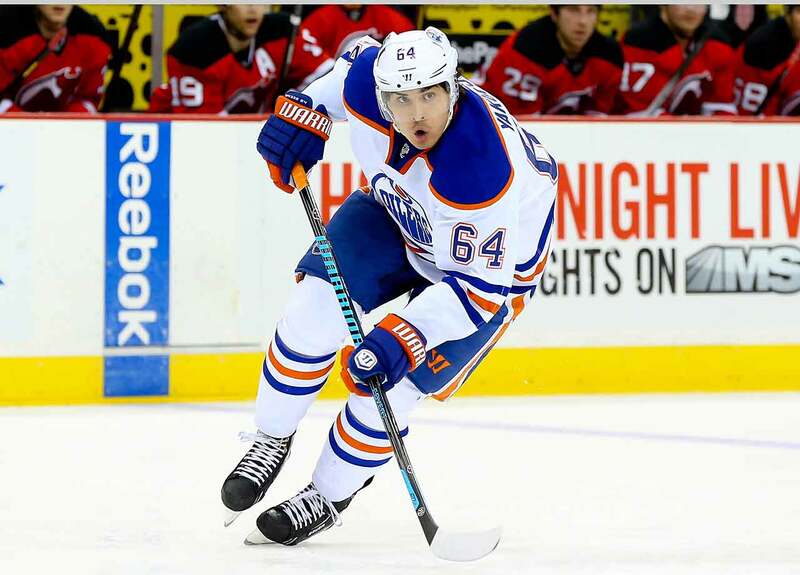 Yakupov’s rookie campaign after he was selected by Edmonton with the first pick in 2012 was successful: The then-19-year-old tallied 17 goals and 31 points during the lockout-shortened 2013 season, and his offensive game seemed to fit perfectly with the Oilers’ retinue of young, gifted skaters. Unfortunately, he sophomore campaign has been anything but smooth. Demoted to the fourth line due to he defensive lapses, he’s popped up in trade rumors and been called out by coach Dallas Eakins for not finishing checks, playing selfishly and dawdling while not handling the puck. Yakupov hasn’t exactly disputed those claims, saying he likes the game better when the biscuit is on his stick. Not what you’d call promising words from a player who has all necessary the skills necessary to make it in the NHL. Whether he delivers on his considerable potential remains to be seen. Originally drafted by Columbus with the sixth pick in 2008, Filatov was yet another promising player with speed and all-around game who ended up bouncing between the NHL and KHL without ever becoming comfortable with North American hockey. He rode the elevator up and down between the NHL and AHL for three seasons, playing in only 44 NHL games in which producing a grand total of 13 points. He was also sent back to the KHL for conditioning and maturation. Although he shined in Russia, Filatov’s defensive lapses spelled his doom in the Blue Jackets’ organization. After a nine-game stint with Ottawa, he returned to his native country for good in 2011. The fourth overall pick (by Columbus) in 2003, Zherdev was a good skater with playmaking ability and a fair bet to deliver 20 to 30 goals per season. He also developed a reputation as lazy malingerer who refused to use his size (6’1”, 218) to best advantage. To their dismay, the Rangers and the Flyers opted to ignore the warning label. Acquired by New York in July 2008 trade, he was offered $3.2 million after a 23-goal, 58-point season, but won $3.9 million in arbitration, an amount that was too rich for the Rangers’ blood. So they walked away and he left for the KHL. 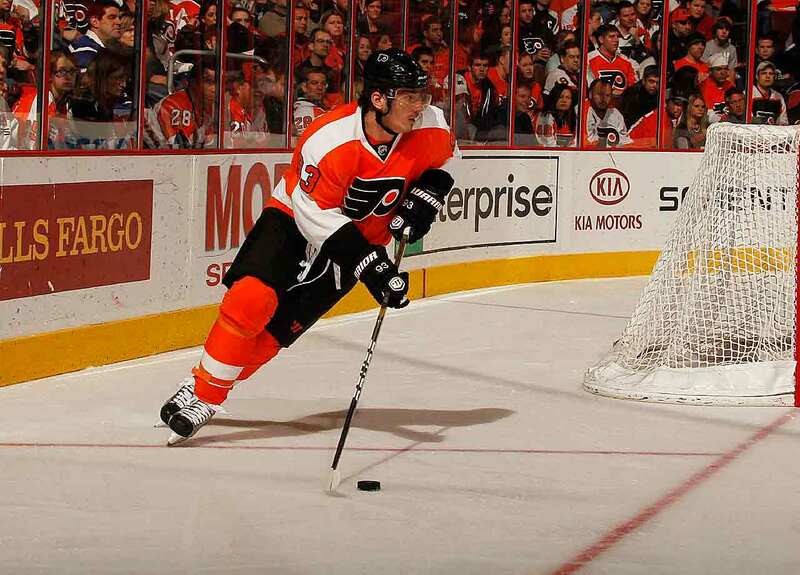 A year later, the Flyers took a $2 million flyer on him for 2010-11. His finesse game didn’t mesh with physical Philly, and he saw limited time, producing 16 goals and 22 points before the Flyers finally punted by waiving him in February. He returned to the KHL and his saga turned truly odd. During the summer of 2013 , he started a brawl and then crashed his Bentley into a hotel in Moscow. 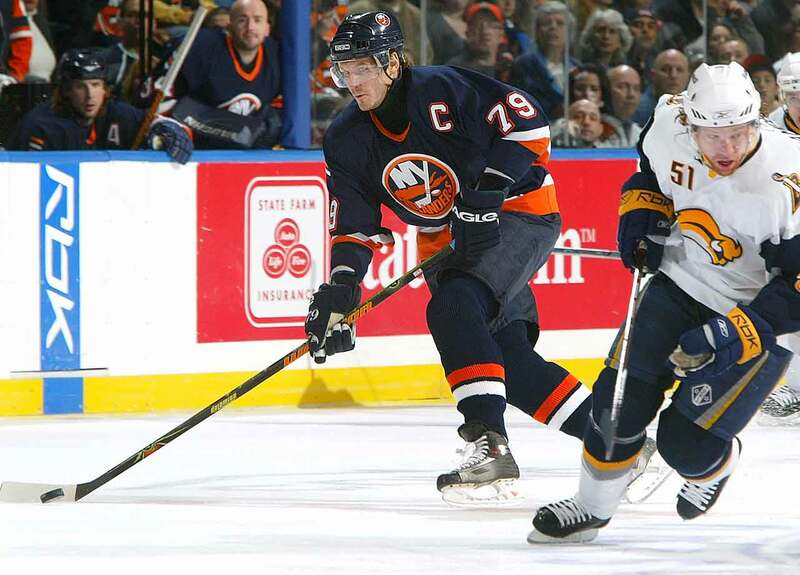 The eighth overall pick in 1997, Samsonov won the 1998 Calder Trophy as NHL rookie of the year, but spent the rest of his 13 years in the league trying to live up to his promise. Back-to-back seasons of 75 and 70 points (2000-01 and ‘01-02) were the last time he cracked as many as 53 in a season. After an eight-year, injury plagued tenure with Boston, he was dealt to the Oilers, for whom he was surprisingly productive during their run to the 2006 Stanley Cup Final. Then he began a steady descent into obscurity with the Canadiens, Blackhawks, Hurricanes and Panthers. Each move to a new was met by raised eyebrows from media and fans who wondered what he had left to offer, but from time to time he would show flashes of what made him so highly regarded as a teenager. A lack of ice time caused Burmistrov to bolt from the NHL as a restricted free agent July 2013. The undersized but offensively gifted center, who once publicly disparaged the KHL, ended up signing a two-year deal with Ak Bars because he was unhappy with then-coach Claude Noel’s use of tough love (fourth line duty, press box stints) to motivate the eighth overall pick of 2008. 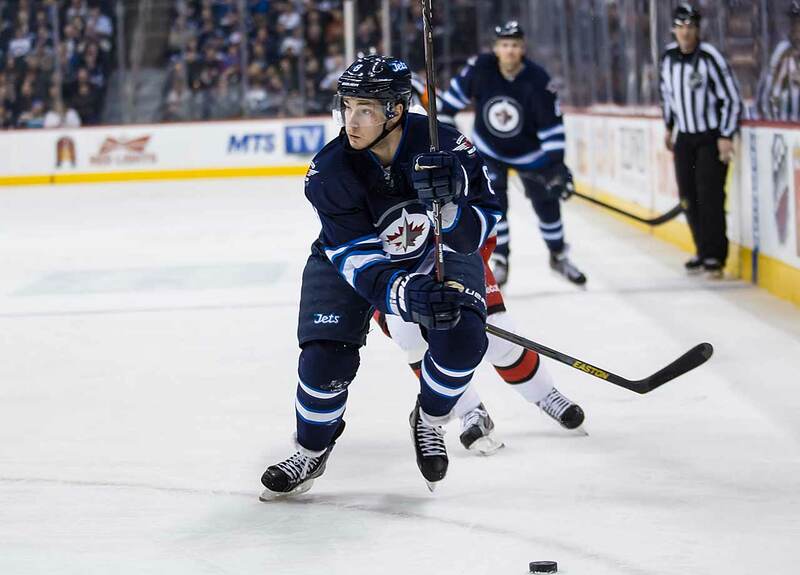 In Burmistrov‘s defense, he had been rushed to the NHL by the Atlanta Thrashers before the franchise moved to Winnipeg, and the more he struggled, the more disgruntled he became until he finally left the Jets with questions about what might have been … or what is yet to be as they still retain his NHL rights. Once one of Washington's great hopes between the pipes, Varlamov showed flashes of brilliance during his three seasons with the Capitals, but was unable to get them over the postseason hump before they shipped him off to Colorado in July 2011 for two draft picks (one of which was used to take center Filip Forsberg 11th overall in 2012). Given a chance to start for the young, rebuilding Avalanche, his 27-9-5, 2.47 GAA, .924 save percentage start to the 2013-14 campaign was one of the season's more stunning developments. So was an October incident in which his girlfriend accused him of drunkenly assaulting her. 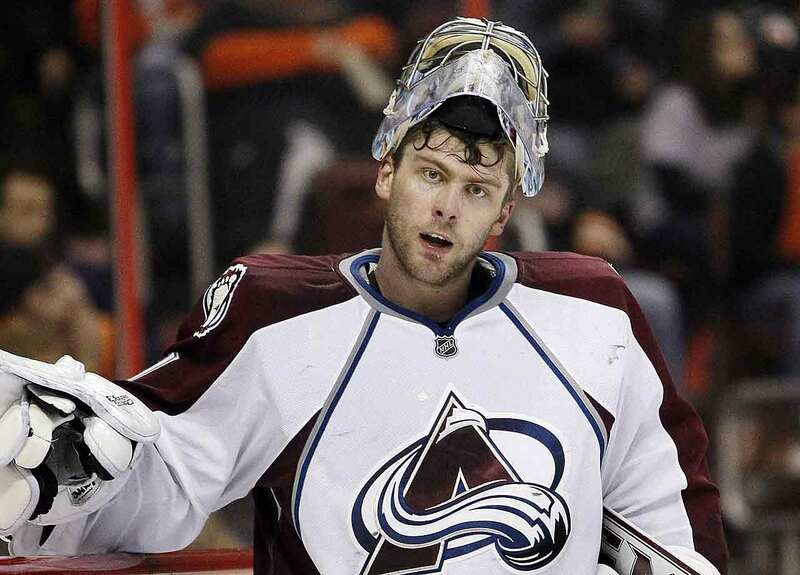 The case was eventually dismissed, but in a maelstrom of bad publicity, Varlamov had only a few bad games and the Avs rewarded him in January with a five-year contract extension worth $29.5 million. Will he prove to be a Stanley Cup caliber stopper? The Capitals thought he might be. The Avalanche will find out.